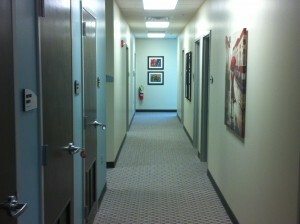 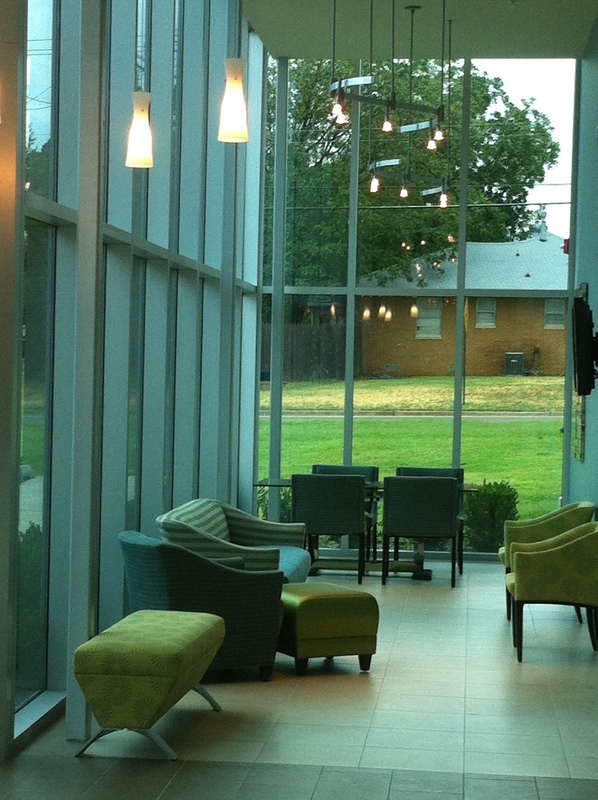 The CDI Lobby is bright and spacious, not what you typically see in a radiology facility. The lobby is equipped with free Wi-Fi and big screen plasma TV’s. 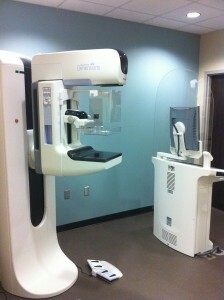 The facility has a dedicated wing for women’s imaging. 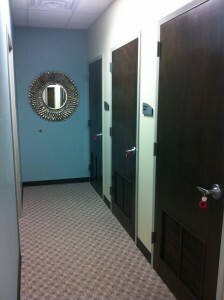 The “no men” allowed section ensures that women are provided with a private, respectful space. Each Dressing Room is equipped with a locking door and you keep the key with you at all times. This provides peace of mind that your personal items are secure during your imaging exam. 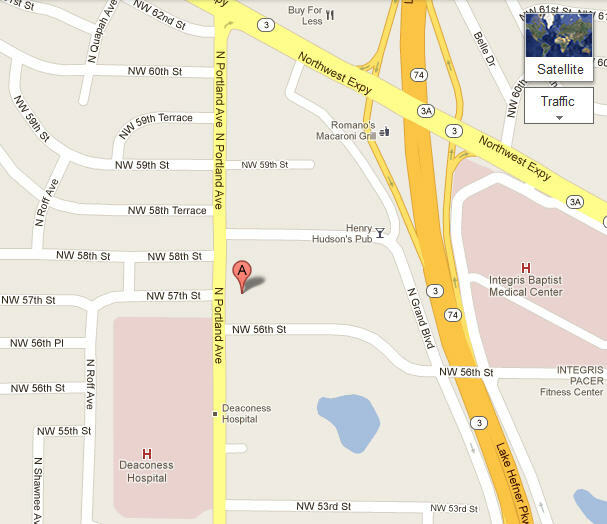 The spacious Mammography Suite is equipped with the most advanced mammogram equipment available. CDI has two Ultrasound Suites, one dedicated exclusively for women and another for patients of either gender. 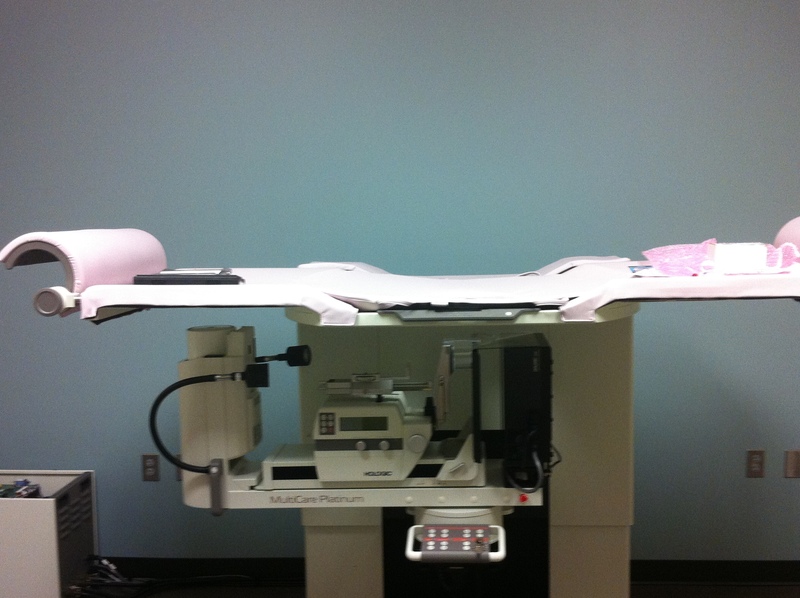 The Biopsy Suite is equipped with a newly redesigned biopsy table and has a recovery lounge to allow patients to relax until they feel comfortable to go home. 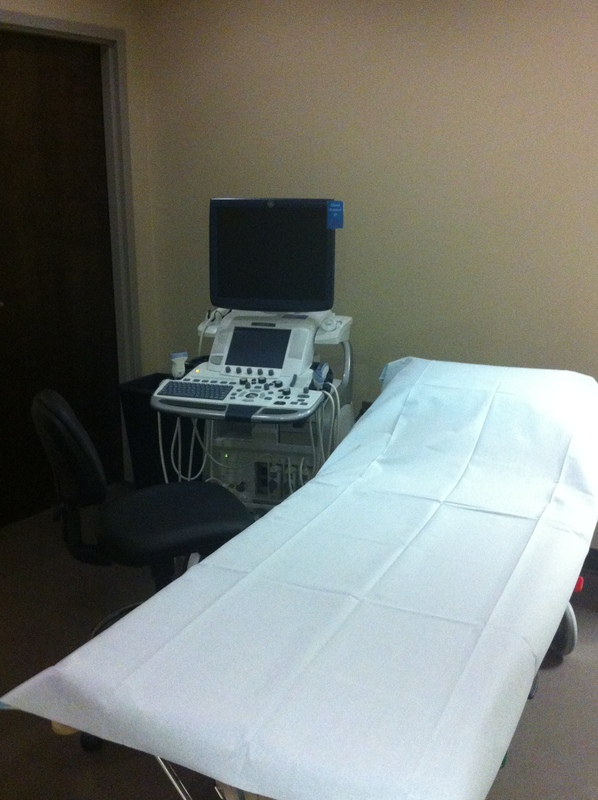 The CAT Scan Suite is equipped with a state of the art scanner and contrast injection pump. 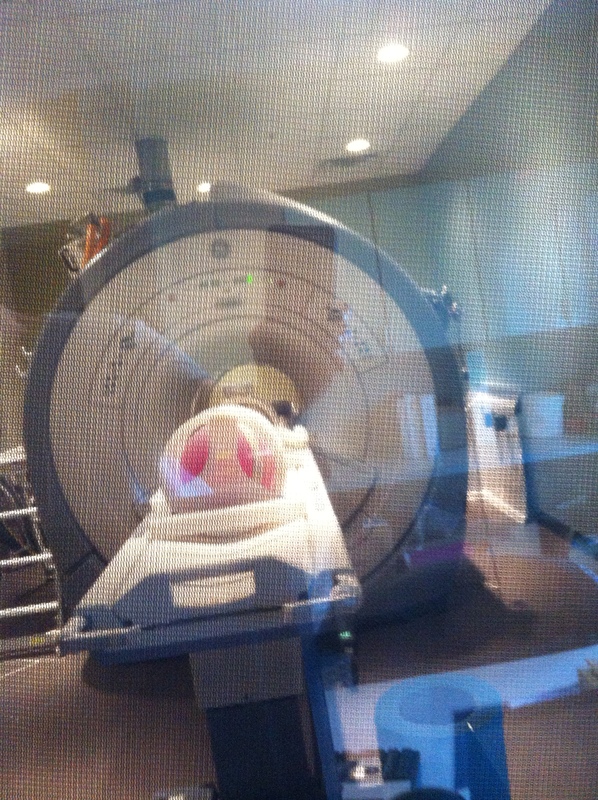 The MRI Suite is second to none. 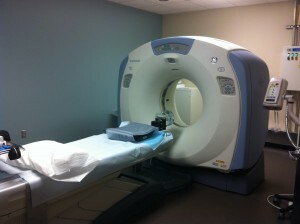 With the highest powered magnet available for medical imaging it is the jewel of the CDI facility.